Choosing healthy foods doesn't have to mean totally neglecting your taste buds. As a matter of fact, you can find plenty of sweet, delicious treats that actually promote weight loss–if you know where to look. We asked three nutrition experts to share their favorites. Choose any of these the next time you're faced with temptation. 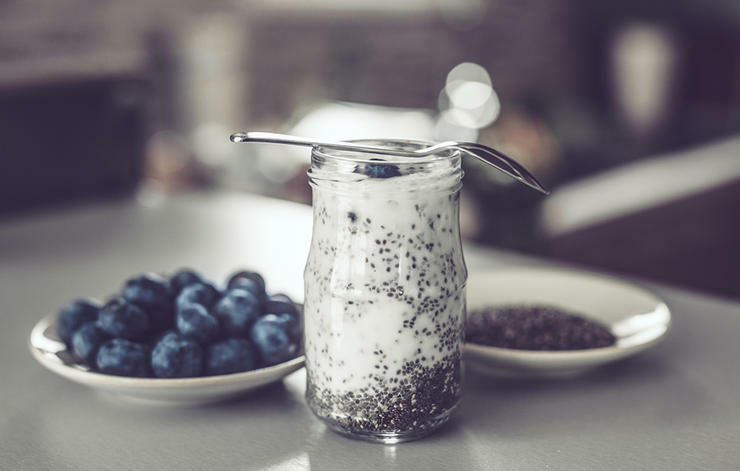 Tiny, trendy chia seeds are "one of the most effective appetite suppressants," thanks to a combo of healthy fat, protein, and an impressive 11 grams of fiber in just two tablespoons, says Lori Shemek, PhD, author of How to Fight FATflammation. "To create a creamy, decadent sweet treat, simply combine chia seeds, coconut milk, vanilla, and cinnamon. Allowing to rest [in the refrigerator] overnight, then top with fruit and shredded coconut." 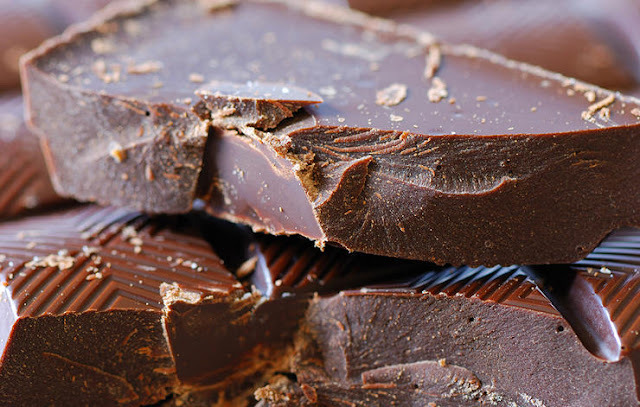 If you need an excuse to indulge in some chocolate, here it is: "Chocolate is high in flavonoids, plant nutrients that can help stop fat storage, reduce appetite, and lower blood sugar to help curb hunger and cravings," Shemek says. She suggests adding a few cacao nibs to yogurt, oatmeal, or smoothies, or dipping mandarin or tangerine slices in melted dark chocolate. There are few things in nature more delicious than a ripe strawberry, but throw in some yogurt to put this sweet snack over the top. 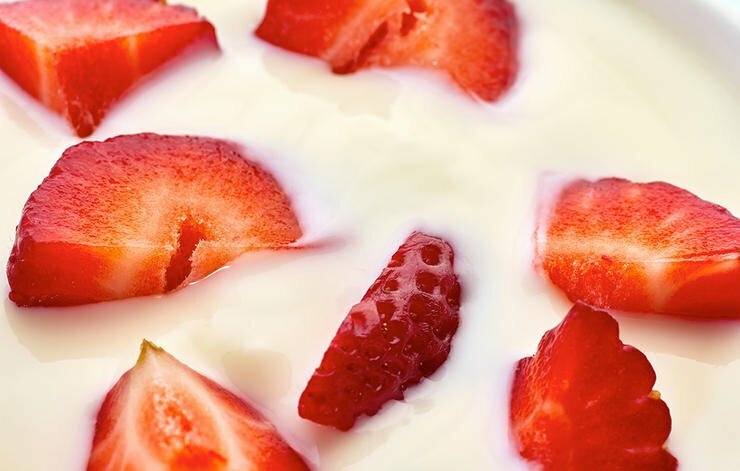 "An abundance of healthy gut flora is important for weight control, and yogurt contains beneficial bacteria," Shemek says, adding that strawberries are also high in the antioxidant anthocyacin, which helps to stop fat storage. She recommends dipping halved or whole strawberries in Greek yogurt and freezing them before eating. No need to outgrow your favorite childhood beverage. 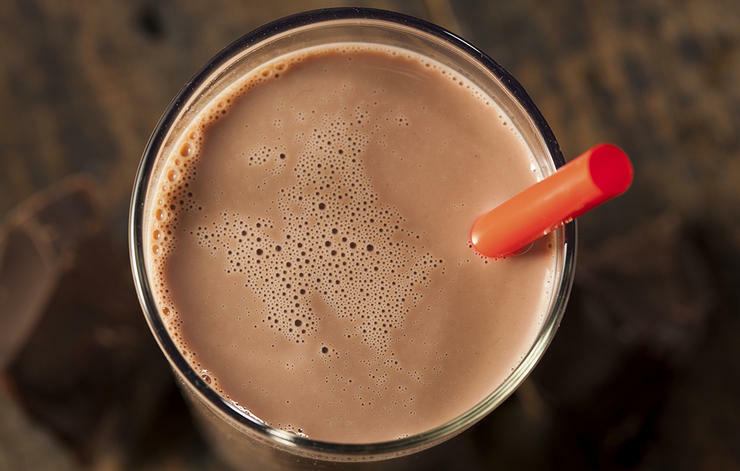 "An eight-ounce glass of nutrient-rich chocolate milk can satisfy your desire for something sweet while quenching your thirst," Gans says. 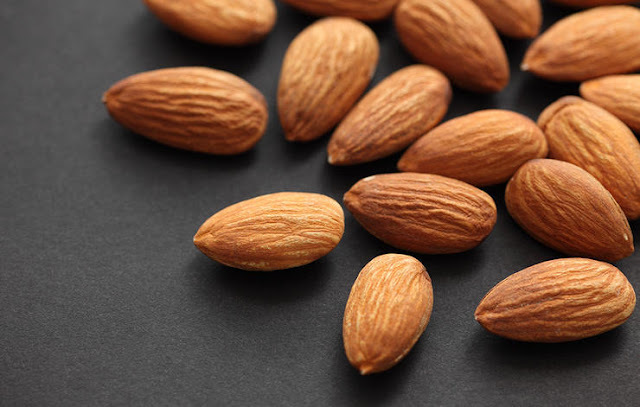 "The health-promoting benefits of calcium and protein far outweigh the added sugar.